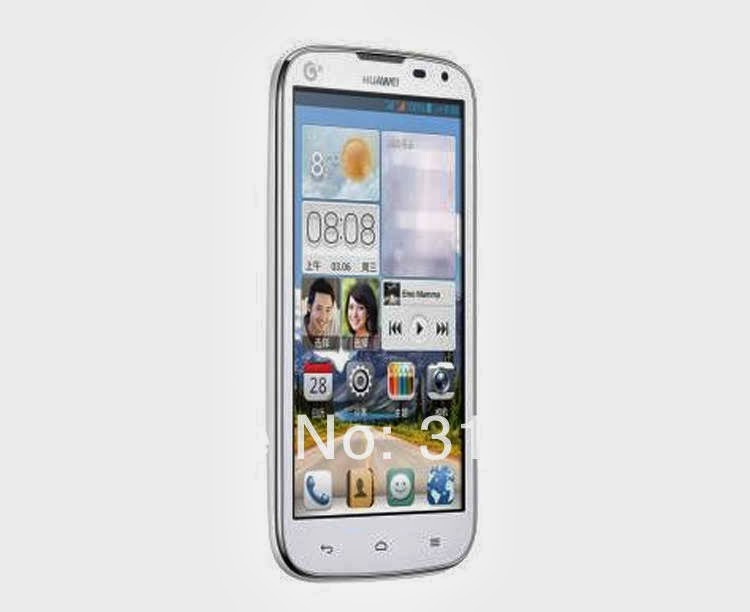 Customers can also get the Huawei Ascend G610 at Php 8,000 for prepaid account. The retails price of this new mobile phone is below Php 10,000. This new android smartphone is exclusive to Smart ONLY. 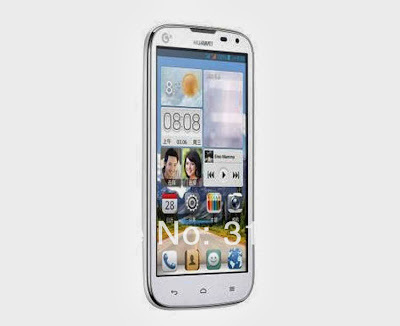 For more details, blog, unbox and review about Huawei Ascend G610 , check out Huawei website and their Facebook Page. Visit the nearest Huawei store, kiosk and accredited dealers for other inquiries.